Brussels has suggested an extension of up to a year to negotiate the UK’s future trading relationship and in a bid to break the deadlock over the Irish border. Downing Street insists this would only be for a matter of months and would never come into effect because both issues can be dealt with in the existing timescales. A year-long extension would see the UK remain bound by quotas and restrictions within the controversial Common Fisheries Policy (CFP), despite losing a seat at the table where those quotas are set on an annual basis. A statement from the Scottish Fishermen’s Federation (SFF) said there was “genuine fear” the UK could become entangled in fresh restrictions on its catches “for years to come”. “For fishing it would make no sense whatsoever to force the industry to operate under the Common Fisheries Policy beyond 2020,” the SFF statement said. “Further postponement would erode, if not endanger, our emergence as one of the primary coastal states in the North-East Atlantic. 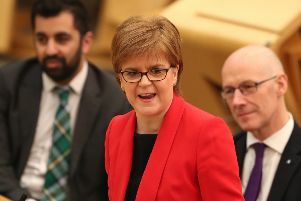 Scottish Conservative MPs, who have argued strongly for a swift exit from the CFP, voiced their unhappiness at the prospect of a longer transition. 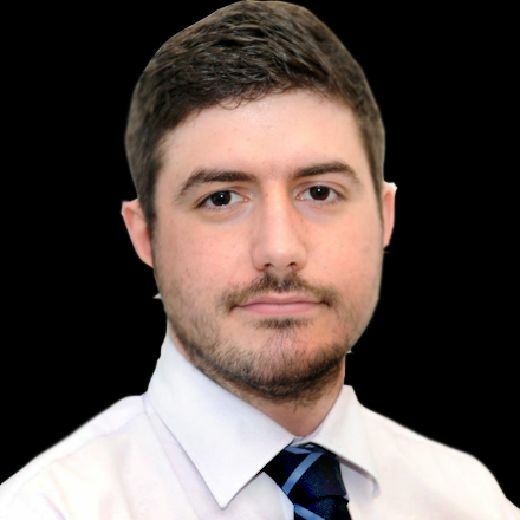 Aberdeen South MP Ross Thomson said in comparison “no deal, which would give us immediate and total control of our waters and our money... is far more preferable”. Environment Secretary Michael Gove was challenged over the transition at Westminster, telling Orkney and Shetland MP Alistair Carmichael he remained “invincibly” committed to leaving the CFP at the end of 2020. “There is no evidence to suggest that his confidence is well placed,” Mr Carmichael said. “The problem for him is that the rug has been pulled from underneath his feet by the Prime Minister.